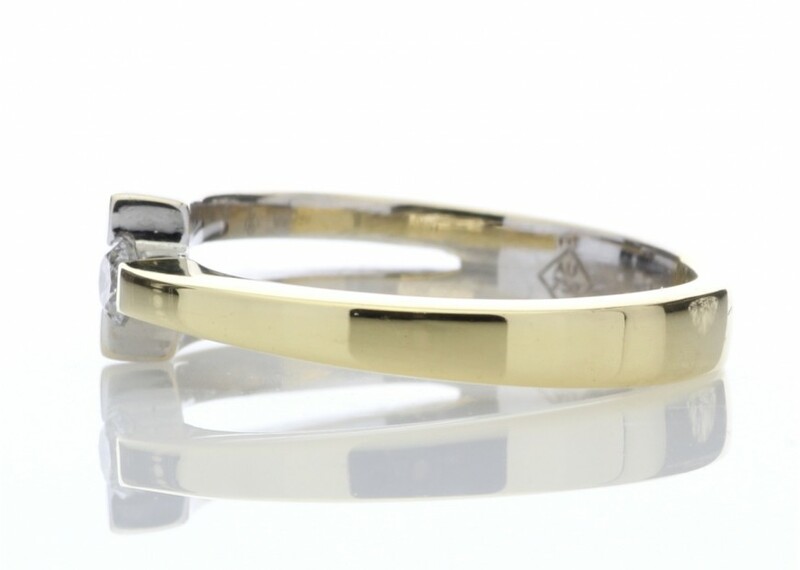 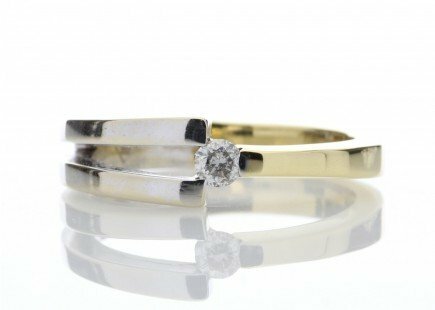 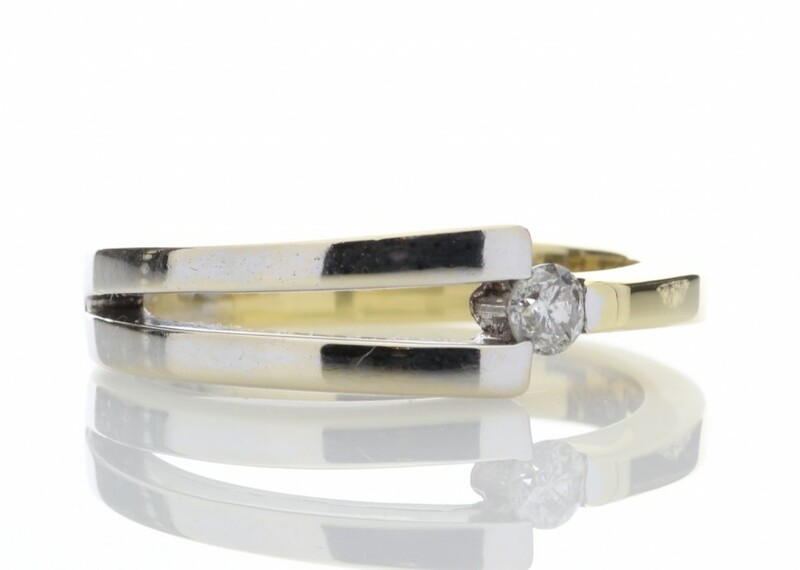 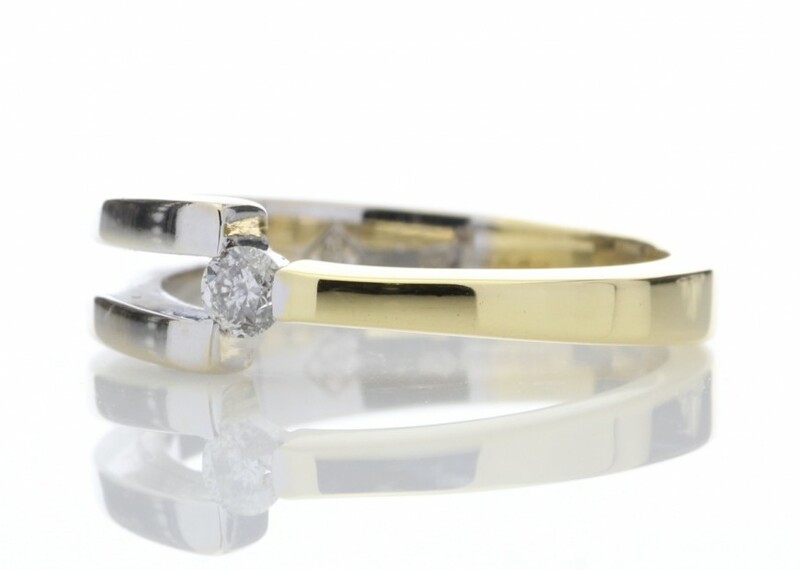 A charming diamond set in a unique two tone 18ct yellow and white gold split shank ring. Dare to be different and dazzle with this beautiful piece. 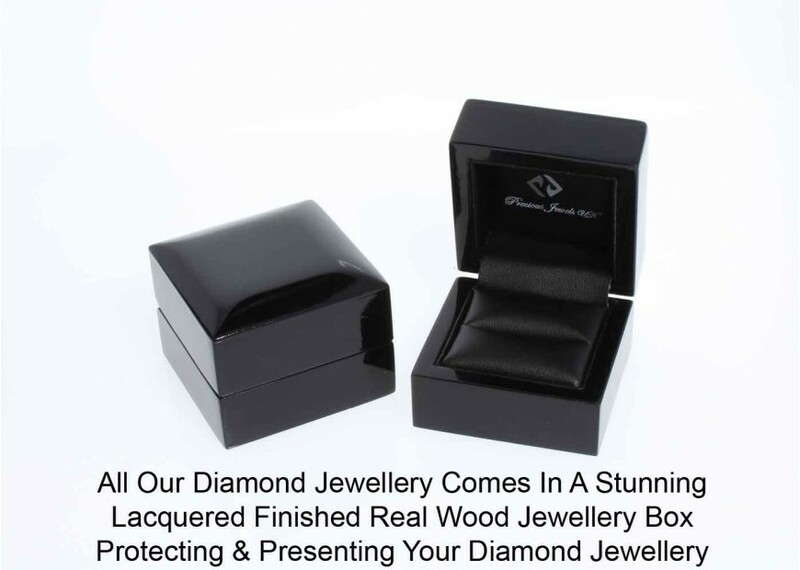 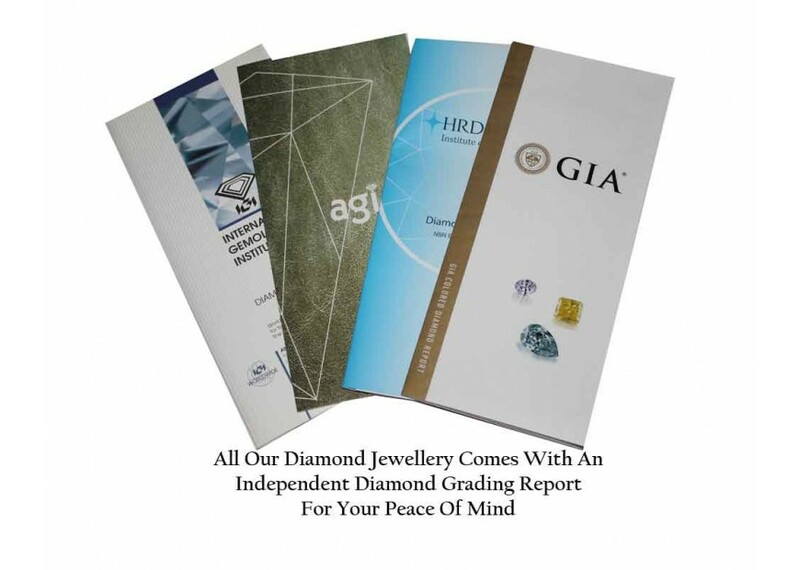 This ring comes with a free certificate by AGI and is graded as an H colour SI clarity.